I picked this recipe as a Friday Favorite a couple of weeks ago, and finally this weekend I got around to making it! The ingredients were sitting in my kitchen for over a week! 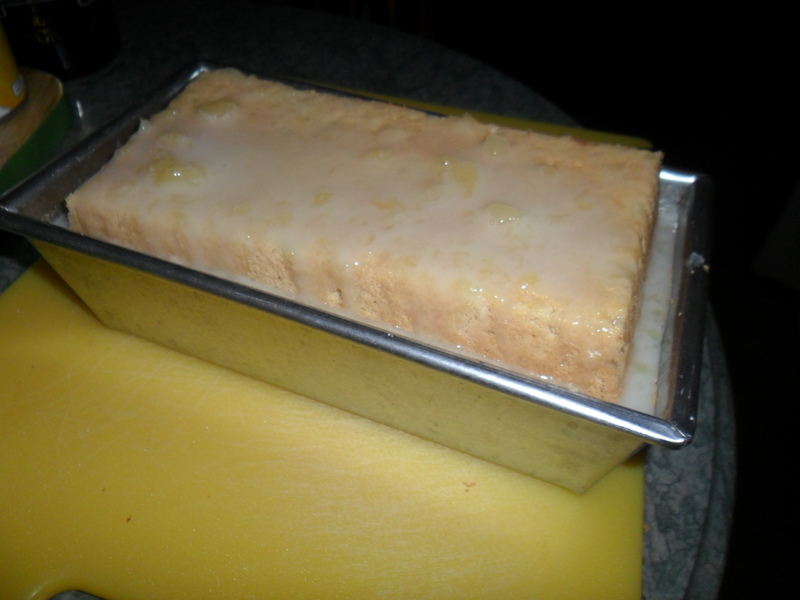 The original recipe I saw was this one: Pina Colada Pound Cake. 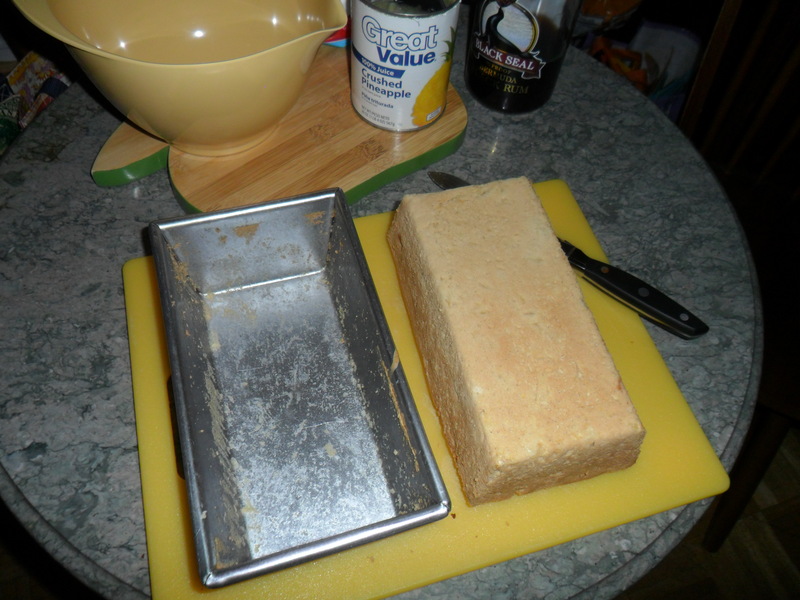 I had a pound cake box mix from Betty Crocker in the cupboard – so I looked for a recipe to jazz it up. When I saw this one and I already had crushed pineapples and coconut flakes – it was a perfect match! I didn’t have any rum extract – I had something better – RUM! Black rum actually, so I decided to take this cake up another notch! The recipe called for 14 ounces of coconut milk, so I divided the amount of liquid up and put in 8 ounces of milk and 6 ounces of rum. OH MY! It was a lot of rum — I would scale it back next time… unless you like getting intoxicated when you smell your dessert! 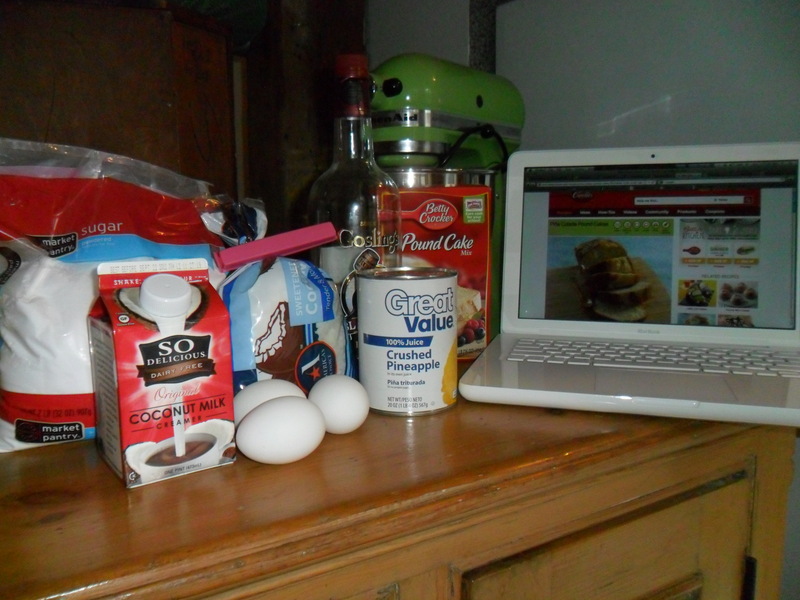 (Remember my disclaimer – I am not a chef, nor a pastry chef!!) My husband thought he walked into a Cancun vacation when entering the kitchen. So my guess would be do 2 or 3 ounces of rum and the rest coconut milk. 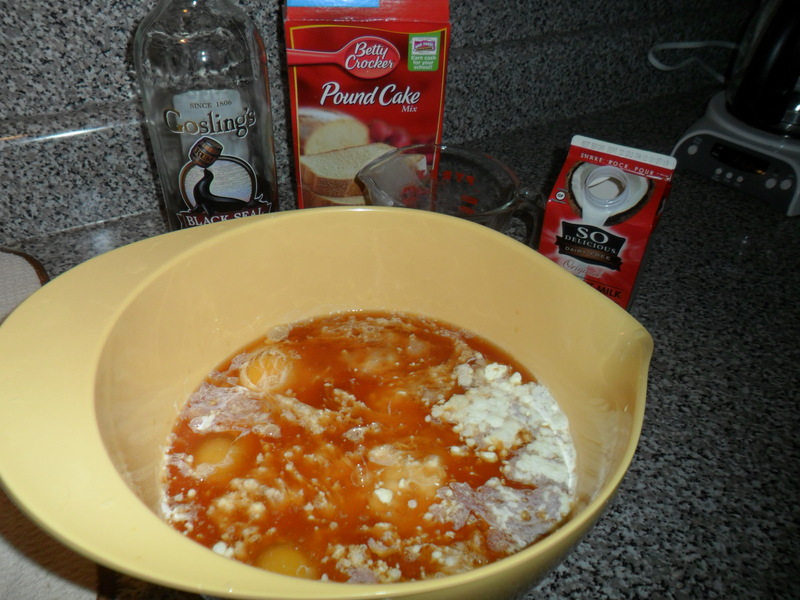 Mix cake mix, eggs, coconut milk and rum. This should have been my first clue it was too much rum! 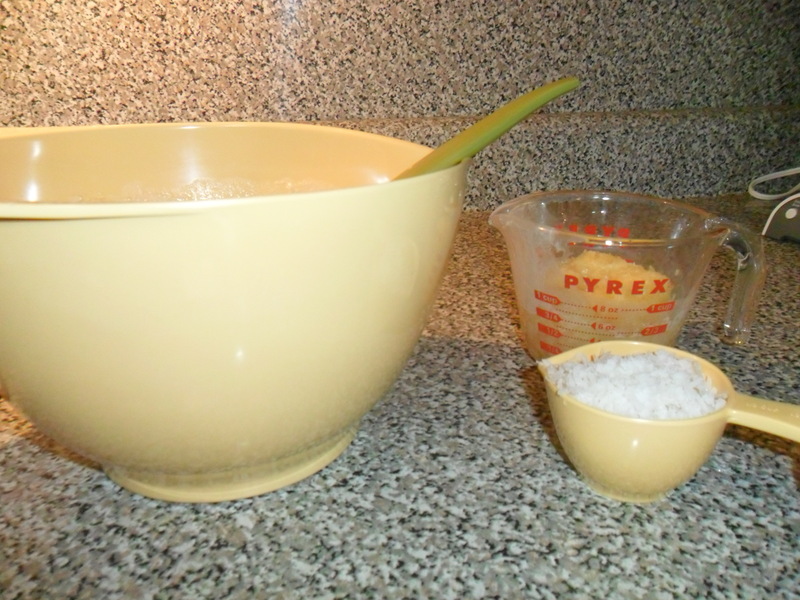 Add pineapples and coconut flakes. 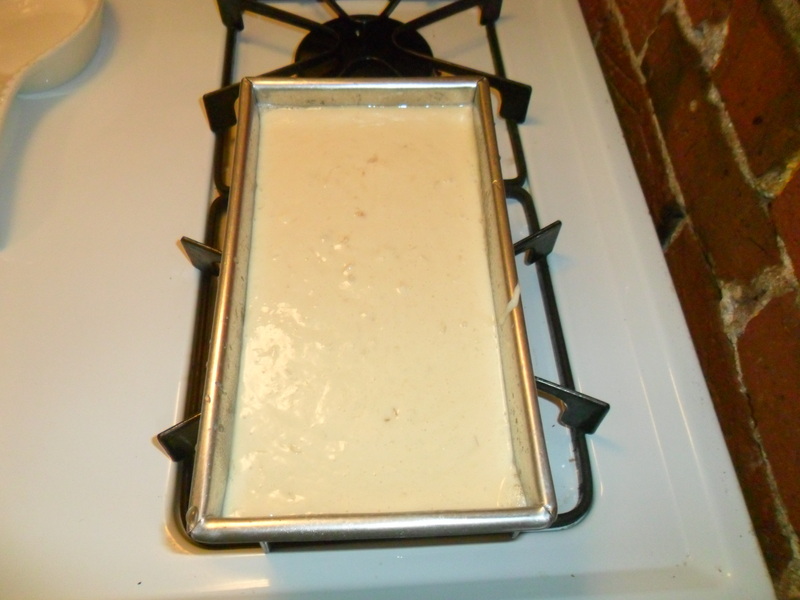 Pour batter into a 9X5 loaf pan. Cool for 10 minutes in the pan and then another 50 minutes out of the pan. 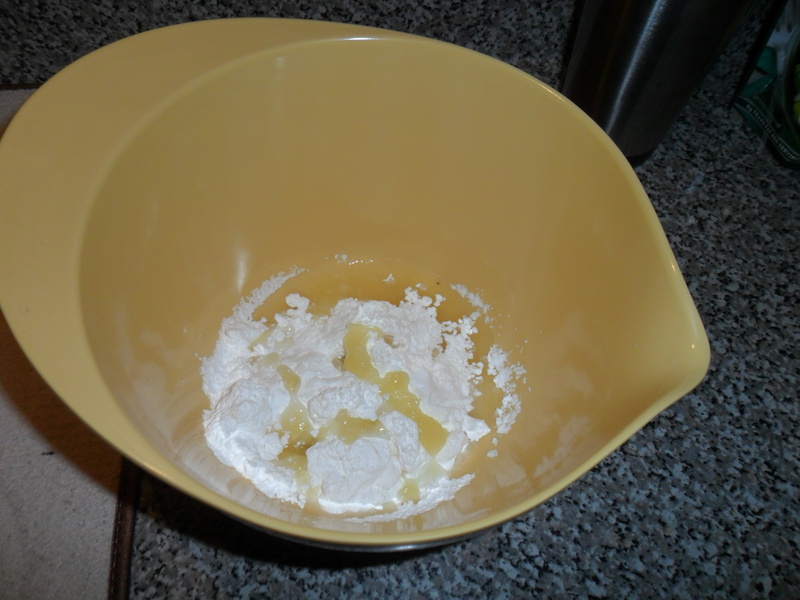 Combine powdered sugar and pineapple juice. 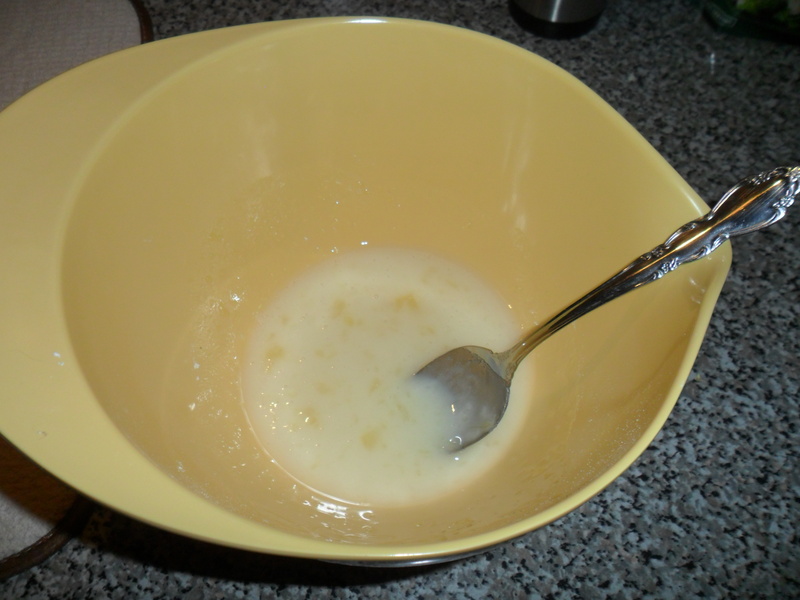 Stir until it becomes a paste like mixture. I served with cool whip, which helped bring down the alcohol index!! Yummo – – Mo! Thanks for sharing. Thanks Maureen; looks delish. I’m a fool for coconut. As evidenced with my upcoming Thai iced tea recipe. yummy – thai iced tea recipe … sounds great …hope you & eve enjoy the last week of summer!